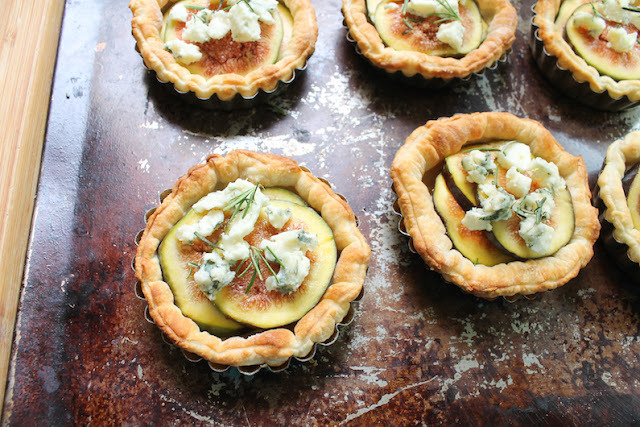 Flakey buttery puff pastry is the perfect crust for these fresh fig blue cheese tarts with rosemary and honey. 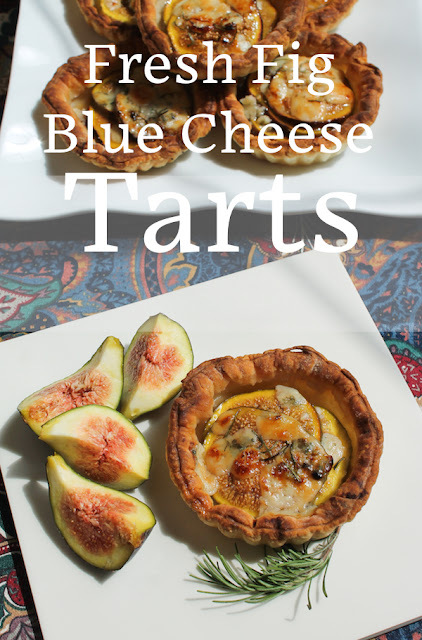 Crunchy, sweet and salty, these little tarts are one of my favorite recipes to make with fresh figs. 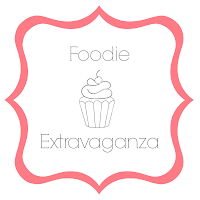 This month my Foodie Extravaganza group is celebrating the start of National Fig Week by sharing fig recipes. 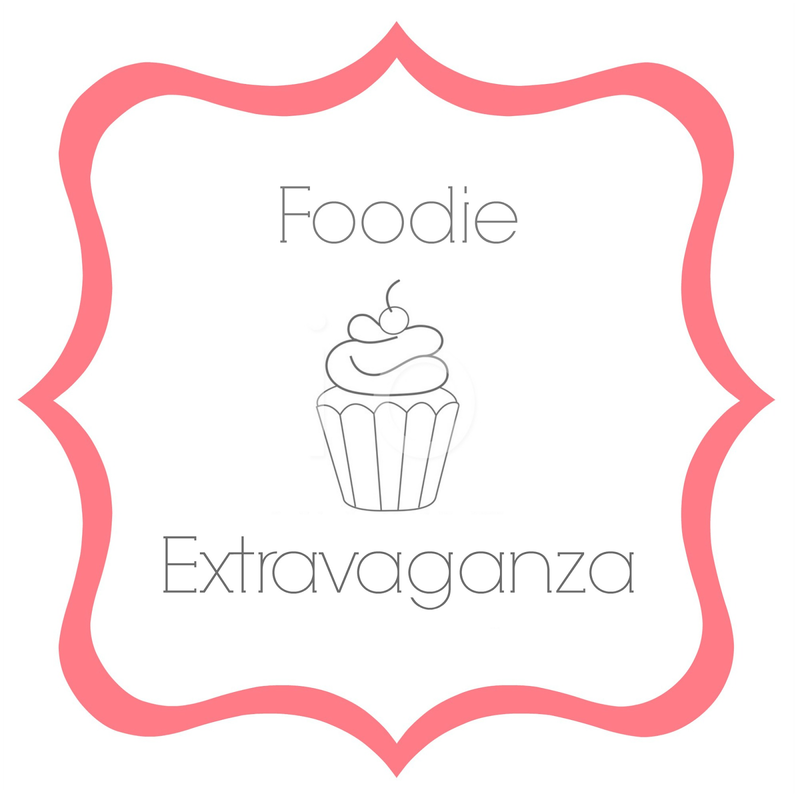 When the theme was announced a few months back I was pretty sure that I was going to have to use dried figs, which are good – I love their sticky selves as a snack. But I lucked out! My local shop had some lovely fresh figs. With some French Roquefort cheese and a sprig of rosemary from my own garden, I was in business. 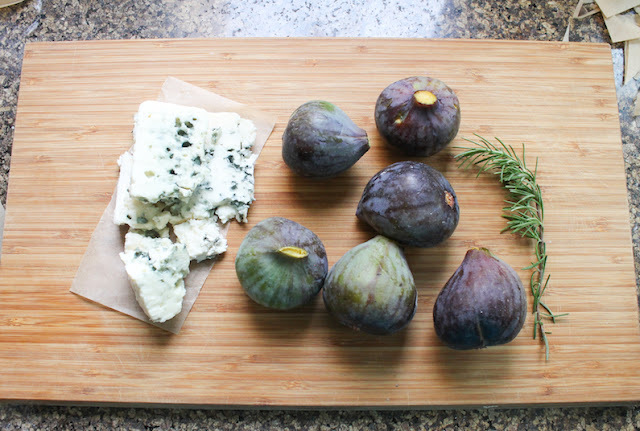 If you’ve never tried the combination of figs and blue cheese you are in for a treat. 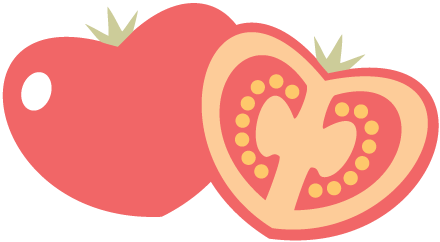 This works in salads as well as baked goods. Add a drizzle of honey, some rosemary and a little heat to this special combo. 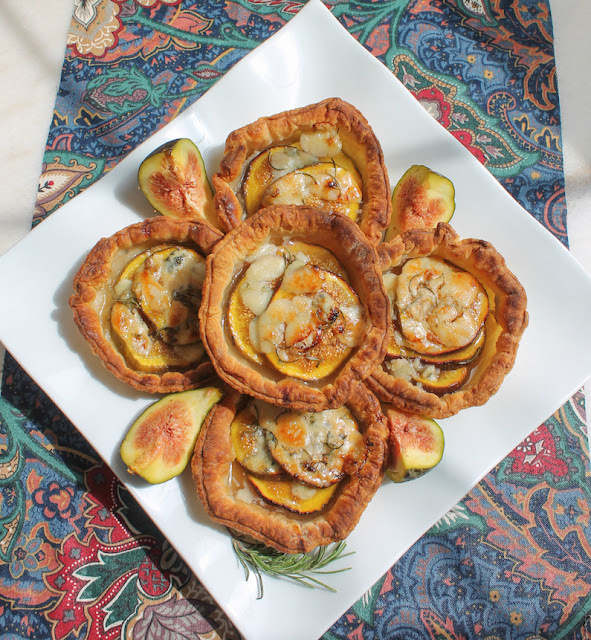 I served these tarts as a main course, with a lovely salad of greens tossed with a sharp vinaigrette dressing. 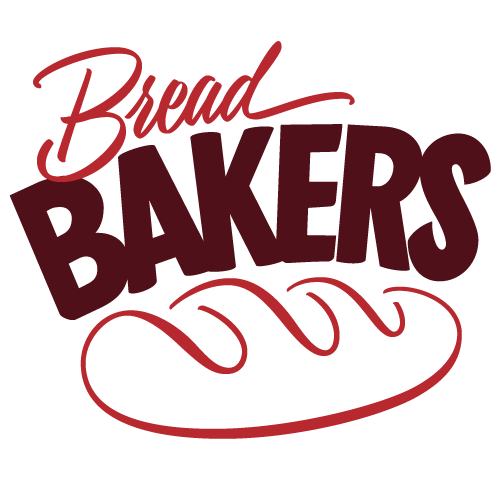 Preheat oven to 400°F or 200°C. Line six small tart pans with baking parchment. 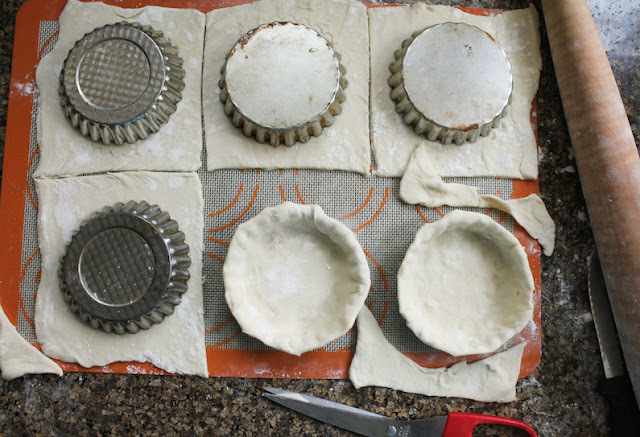 Roll pastry out big enough for your six small tart pans. 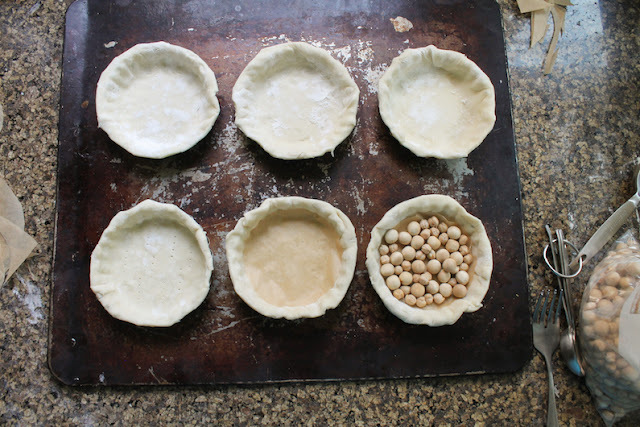 Fit puff pastry into lined tart pans, and trim, leaving a little overhang. 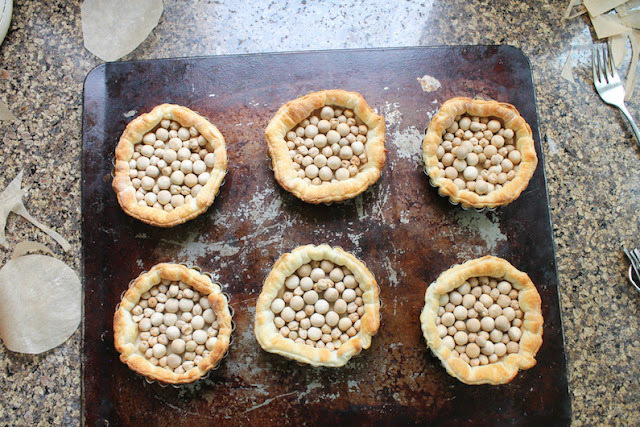 Add one more circle baking parchment and fill the tart crusts with baking beads or dried beans. 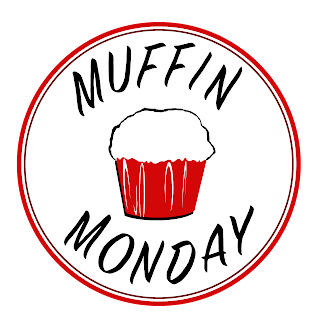 Bake in the preheated oven for 10 minutes or until puffed and golden. Leave to cool for a few minutes, then remove the baking beads and parchment inside the crust. 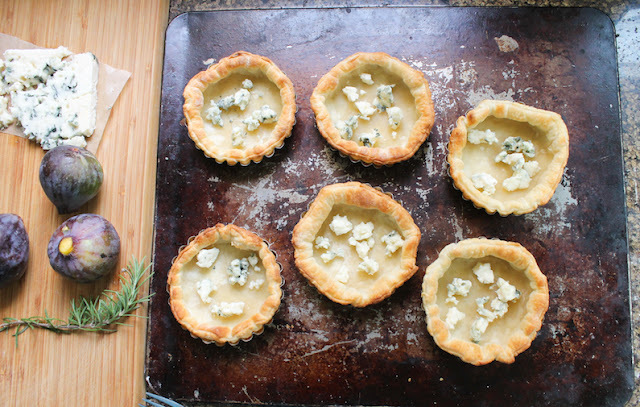 Crumble half of the blue cheese into the bottom of the tarts. Sprinkle with 1/4 teaspoon tapioca in each crust. Top with the sliced figs. Crumble on the rest of the blue cheese. 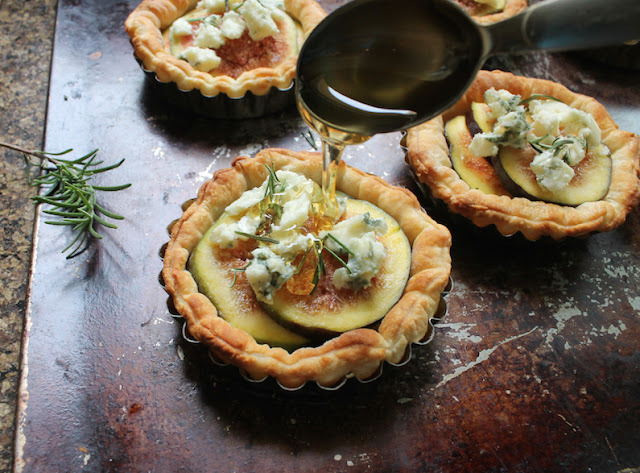 Sprinkle each tart with a few rosemary needles. Drizzle with 1 tablespoon of honey each. 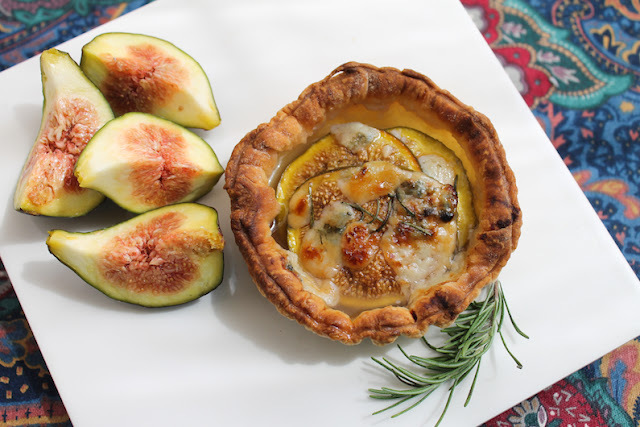 Reduce oven temperature to 350°F or 180°C and bake until cheese is melted and figs are warmed through. They get quite juicy but this is where the magic of the minute tapioca comes in, slightly thickening the fresh fig juice as the tart filling bubbles in the heat. Leave to cool completely before serving. This also gives the tapioca extra time to finish its thickening process. Enjoy! 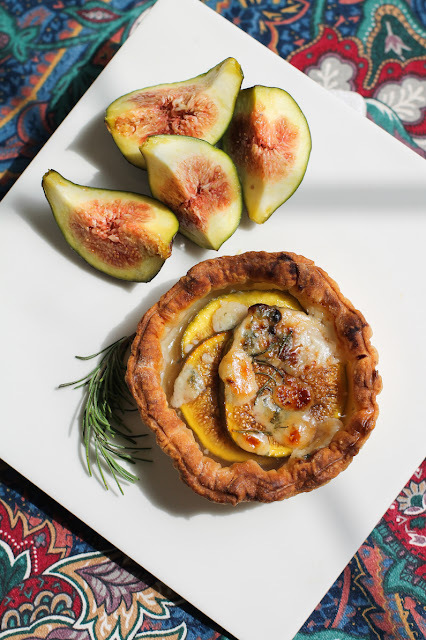 Check out all the other delicious fig recipes we are sharing! 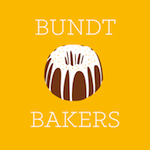 Many thanks to this month's host, Camilla of Culinary Adventures with Camilla.